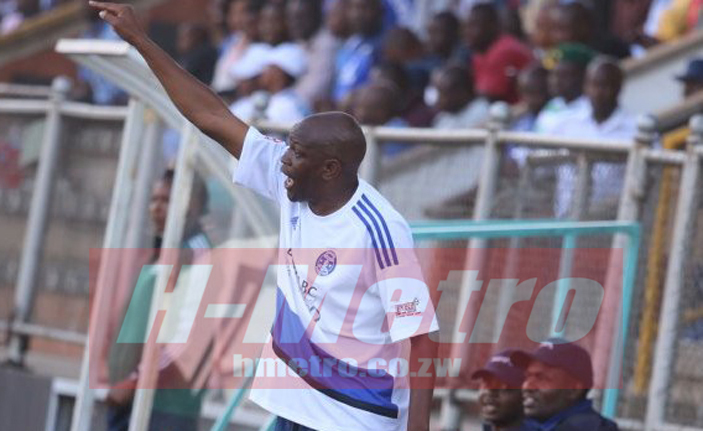 DYNAMOS coach Lloyd Mutasa has challenged his strikers to raise the standard and be counted as they try to turn the corner. The Glamour Boys have experienced a disastrous start to the season and the situation has not been made any better by the absence of striker Christian Ntouba Epoupa who has been at loggerheads with the club’s management. On Sunday Mutasa’s charges march into Rufaro with hope to get their first win of the season against Yadah. “You look at a scenario where you think tomorrow or today we will have Epoupa in blue and white color. Then you look at the current situation where it’s done and dusted, probably the young man has decided to call it a day. “Now as a family we are pressing ourselves for life without him. If you know that you don’t have such a person then you have to work hard to fulfill the void created. “The likes of Quality (Kangadze) and Kamwala (Kuda) they have to adjust and fit in those shoes to deliver for the team,” Mutasa said. The log leaders Ngezi Platinum are on 15 points while DeMbare are on two points, but Mutasa is not throwing in the towel as yet. “We are not moved by what is going on currently, we believe we can still win that prestigious title. “Look at how Real Madrid started their season. They were far from it but now they are even chasing the champions’ league. “We have a better foundation and we still have 29 more matches to play, that means we are still in this competition to win it. “We are Dynamos and we have said it at the beginning of this season that we want that league title and nothing else,” he said. The former champions will need goals to win the game. “We are working on scoring and changing our tactics. That is an area we have been working on and I am sure we are going to score more goals this weekend and manage to come out victorious. “From the two matches that we have played we were creating two or so chances. 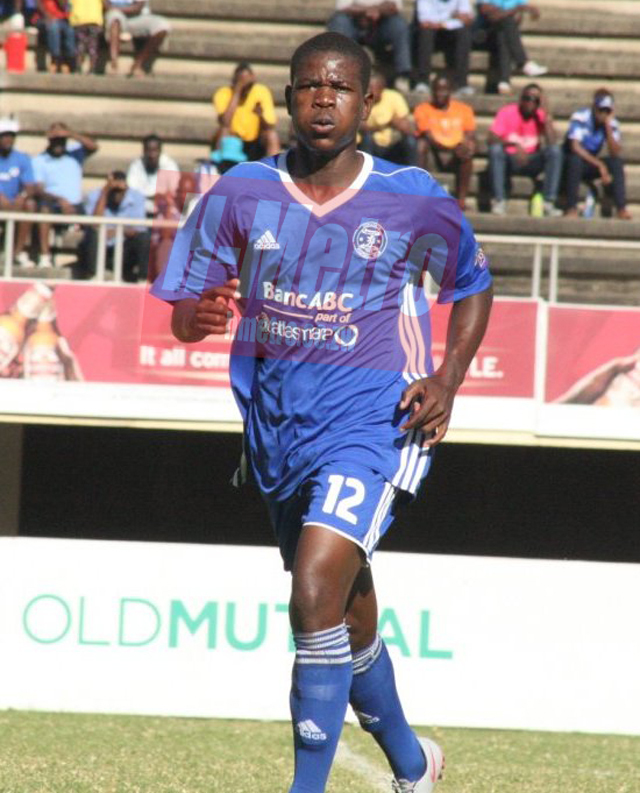 Probably if we had utilised those chances, we could have probably won or drawn some of the matches,” Mutasa said. He added that they respect their opponents. “I give much respect to them as they are there because of merit. I think we are playing them at a time where we are looking for the three points and I am sure we are going to fight harder to secure those. “You will always look back to those two matches that was the foundation of the team and we played those matches without the bulk of the senior players. “It’s a strong massage that we have got a solid team that can do better than what we did last season, hence the way we have been preparing up to this day. “If you look at how we did duty at Kariba, I just take Ocean and Obey as a subject, those are two senior players that were not in those pre-season matches. “It was their first full match that they had, and they did perform well and we just have to wait and see their next performance,” said Mutasa.